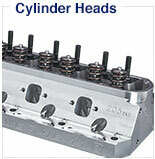 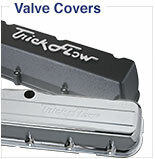 Designed to upgrade factory Ford 289-351W cast iron cylinder heads. 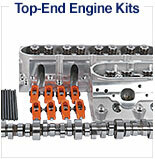 Kit also includes valve spring shims. 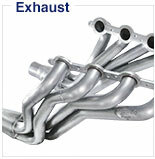 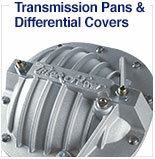 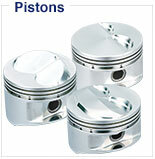 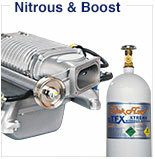 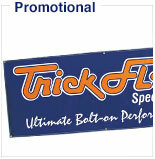 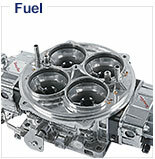 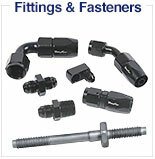 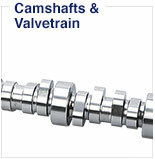 These kits include everything that you need to install a high performance cam. 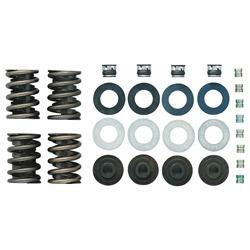 The kits contain valve springs with dampers, chromoly retainers, valve seals, locks, spring shims, and a spring height gauge. 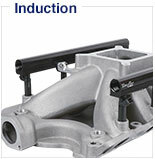 Instructions are also included.